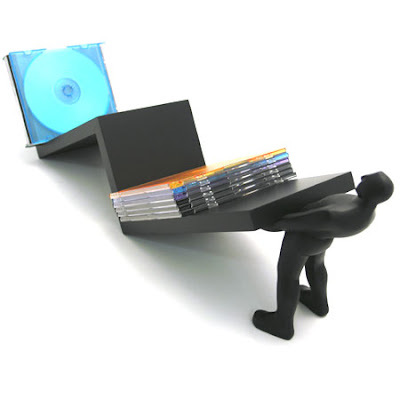 Do you have a bunch of CDs or DVDs lying on your desk? 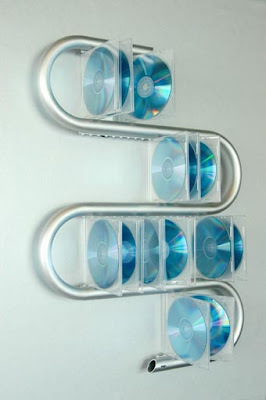 How about getting them organized and keep your music collection organized with these CD Holders! 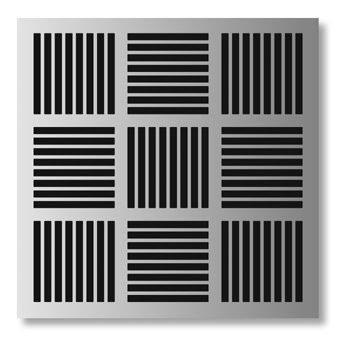 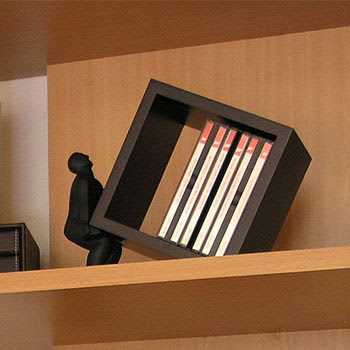 Buy me CD holder, designed by Marián Laššák. 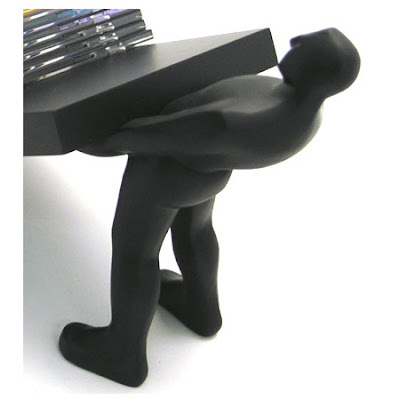 Human CD Holder comes in three options: Pushing Man, Lifting Man and Climbing Man. 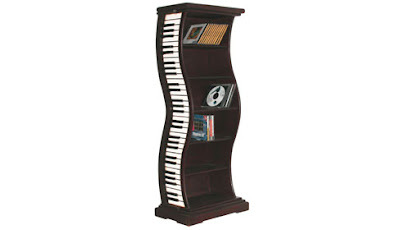 This CD organizer comes in three parts. 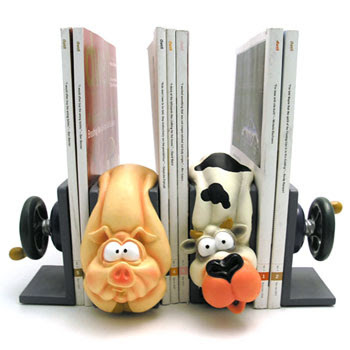 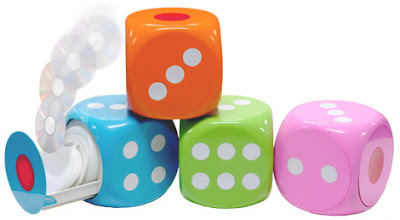 Two end bookends feature designs that look like steering wheels that can be used to tighten things. 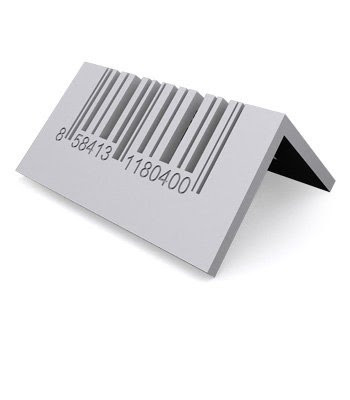 The CD Holders feature human figurines that decorate the edge of the racks.